We will be developing this page for our affiliated Ministers to display and share their Ministries with the world. 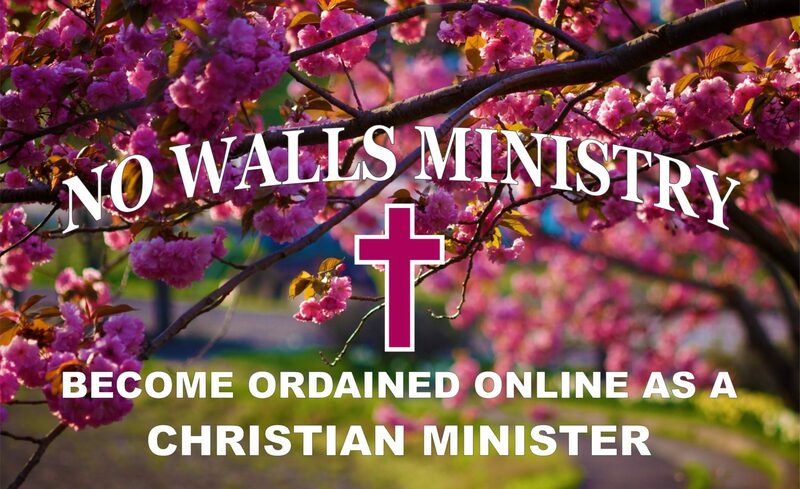 Please forward via email: admin@nowallsministry.com all photos and corresponding information regarding your ministry or event. Include date and other specifics.